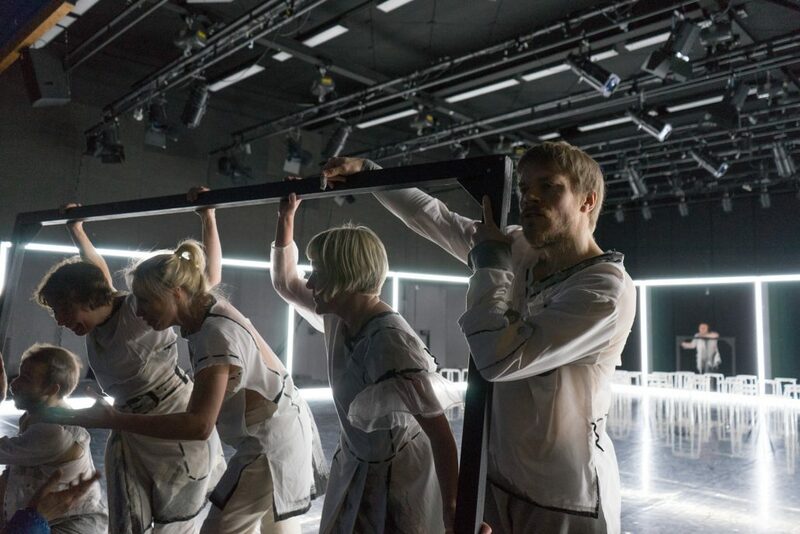 Tero Saarisen’s choreography for Dance Theatre MD went through changes in December 2017. Audience have a possibility to choose own seat from the stage or from the seating stand. Audience is also able to change seats after intermission and try new perspective to the performance. There are only 50 seats in every performance, remember to book your tickets in advance.